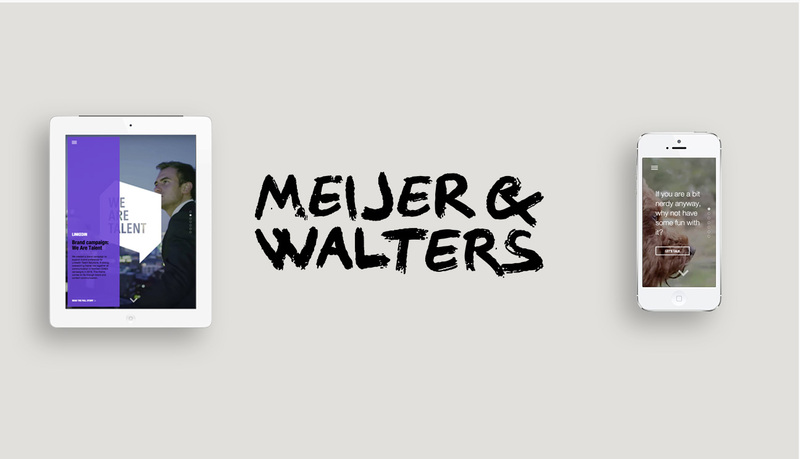 Meijer & Walters asked me to develop their new portfolio website. 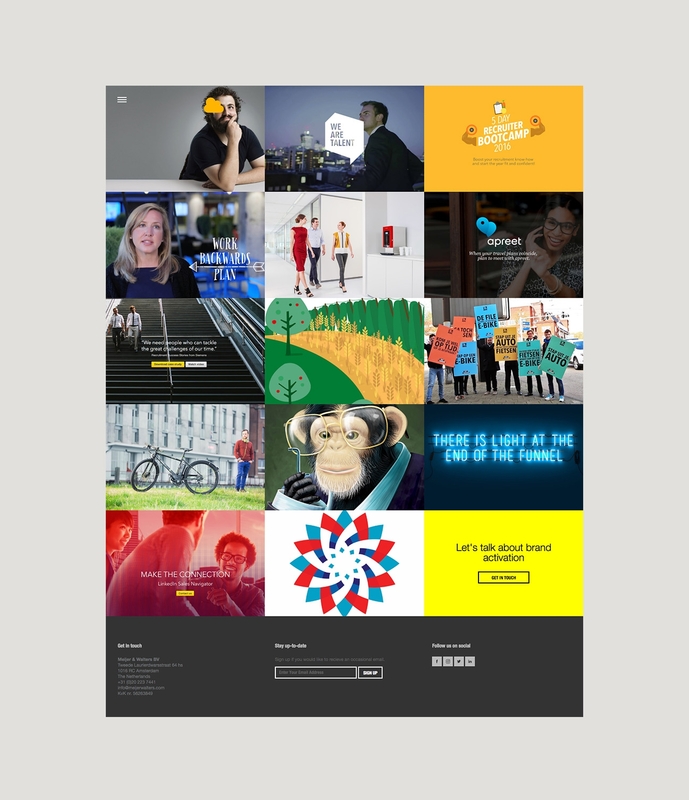 They wanted a website where they could celebrate their work and clients. 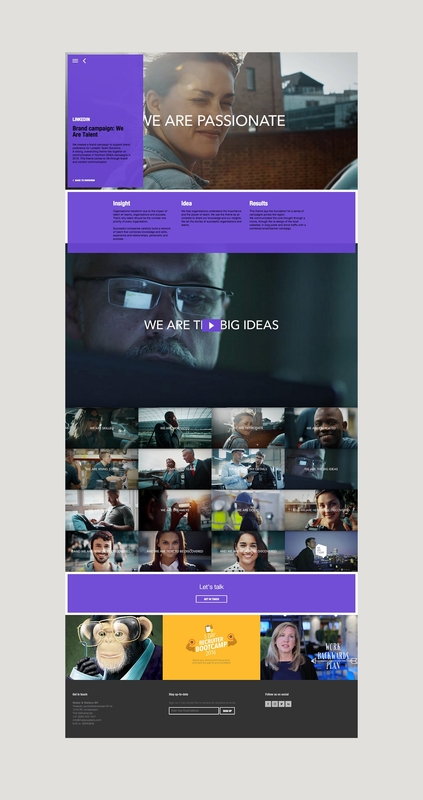 Meijer & Walters delivered the design and created a fully customisable WordPress theme from scratch. I focussed on user-experience for visitors as well as for back-end users. Adding and finding a project should be an easy thing to do. The website is highly optimised for search engines due to my own code in combination with some plugins. Technique used: HTML, SASS, jQuery, PHP. Frameworks used: WordPress, Fullpage.js. Plugins used: Yoast SEO, Ajax Load More, W3 Total Cache, ACF Pro. Overall a very fun project and a great result!